Generacion Kpop is one of the most famous online radio station on Palestinian. 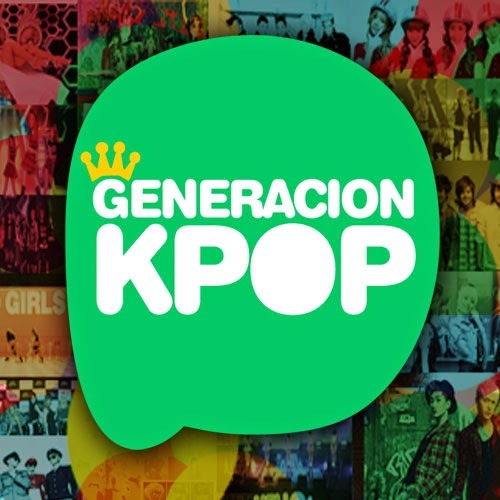 Generacion Kpop is the k pop music based radio broadcasting 24 hours a day from Peru. Their passion toward Kpop music and the increasing popularity of such kinds of pop music has made the dream of Generacion Kpop to come true. Generacion Kpop has programs with engaging and beautiful programs.